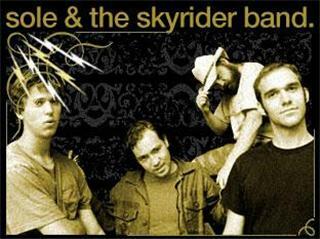 Sole and the Skyrider Band formed in Flagstaff, AZ, the summer of 2006. Sole, founder and former member of anticon records, a pioneer of the indie/alternative hip hop movement, teamed up with the Orlando psychedelic trio to explore the idea of a post-rock experimental hip-hop aesthetic. From '07- '09, the band toured the globe relentlessly, sharing the stage with bands from all genres of music. 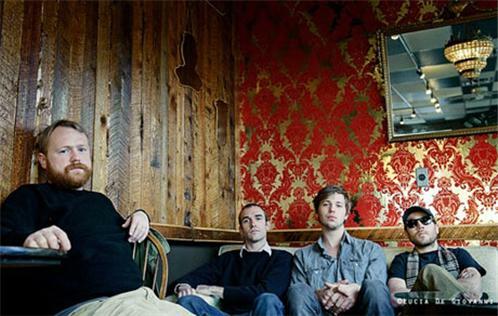 In 2008, Skyrider relocated to Los Angeles, where their post-rock sound became informed by its proximity to what would later become the "LA Beat" scene. Around this time, Sole was thoughtfully refining his anarchistic stream of consciousness rants into a tangible modern pop-rap format. In the summer of 2010, most of the band found themselves living in Denver, CO, where they combined these influences to create a bold new sound that marks a new step for the band. Sole and the Skyrider Band can be described as electronic rap inspired by current movements in gangster rap, progressive electronic and neo-classical music. The band explores a wide range of emotion and composition, from club anthems to dark melodic introspection to cinematic hip-hop. 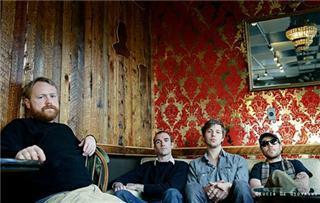 Their new album Hello Cruel World will be released on Fake Four, Inc. July 19th, 2011.